Here is the launch trailer for Jump Force, fighting game that has as characters playable characters of famous manga series published by the magazine Shonen Jump. The game will host, within his roster more than 40 fighters, both faces known as Naruto, Goku, Luffy, Yugi, Kenshiro ed Izuku of My Hero Academia, what original characters made by Akira Toriyama (creator of the series Dragon Ball). Among them there is the antagonist of the story mode, Kane, which is seen for a brief moment in the middle of the trailer. It is the individual with the golden armor that states "This contemptible world must be changed". 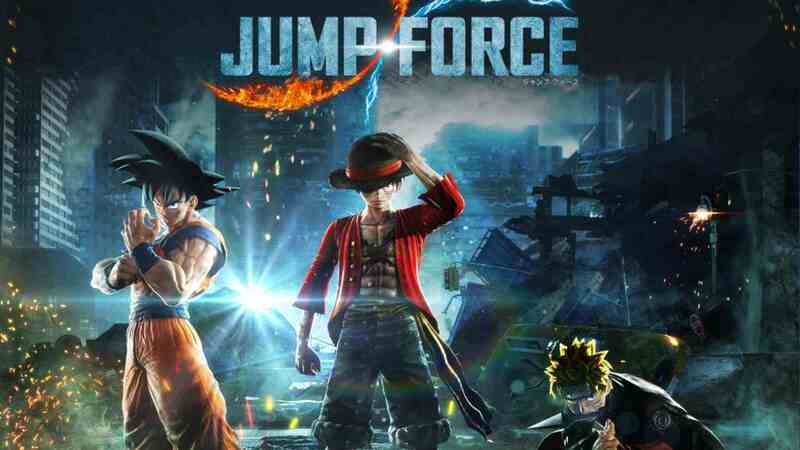 Published by Bandai Namco and developed by Spike Chunsoft, Jump Force is outgoing the 15 February su PC, PS4 and Xbox One.